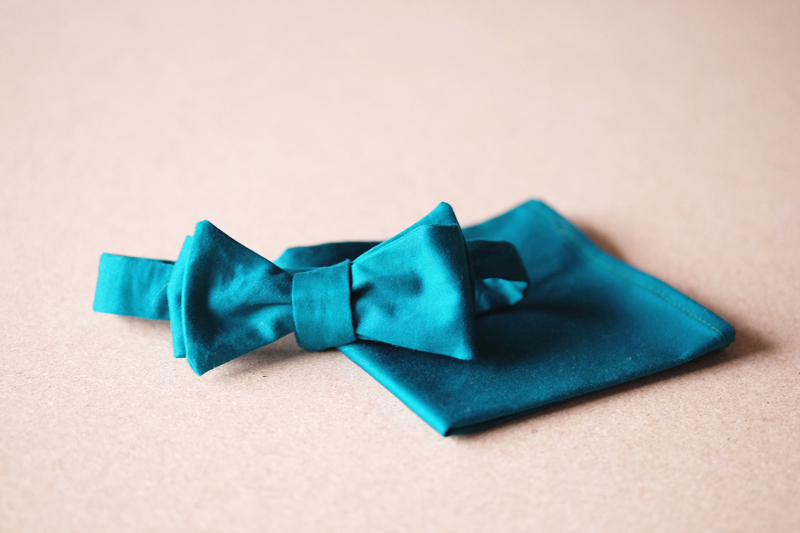 Jazz up your dress-up fits with a bow tie and pocket square in this relaxed 3-hour workshop. Don’t wear bow ties? These make awesome gifts as well! You will have the option to make a full matching set or mix and match. Learn simple sewing skills and best practices along the way, we will even show you how to tie your new bow tie and different folds for your pocket square. All materials provided including a take away pattern for you to make over and over again!